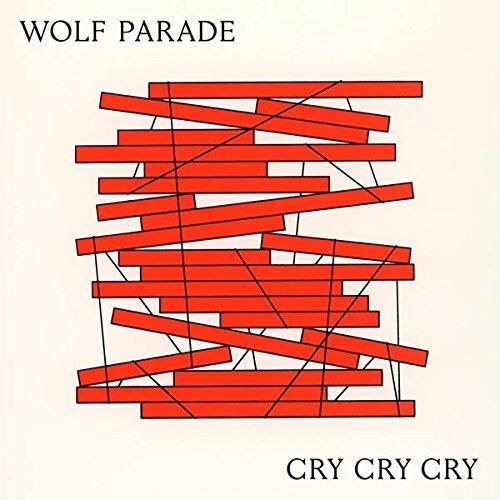 Wolf Parade remind us on their first album in seven years why they were worth waiting for, delivering urgent, socially motivated indie rock of the highest order. The band's members, who have kept plenty busy over the years in such projects as Moonface and Divine Fits, get right to work in re-establishing their grandiose and eccentric yet traditionally rock-based sound. "Lazarus Online" dispenses with apocalyptic imagery driving piano, Spencer Krug's voice revealing deeper folds to it. Over the sizzling new wave of "You're Dreaming," Dan Boeckner's creaking, highwire vocals have lost none of their sheen when he sings, "I don't wanna live in this place anymore/Everybody cries, everybody needs some comfort." "Valley Boy's" jaunty licks are interrupted by Krug's cutting vocals and potent lyrics as he cries, "calling all the angels, we must have an intervention." Between "Baby Blue's" festive horns, the country balladry of "Weaponized," and "Who Are Ya's" hairpin chord-changes, there's a lot to chew on musically, but the band doesn't try too hard to update its sound, instead favoring to do what it has always done so well, with small tweaks. 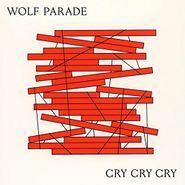 In the midst of many band reunion albums over the past few years, Cry Cry Cry presents the best-case scenario — it asks little of you and gives plenty.